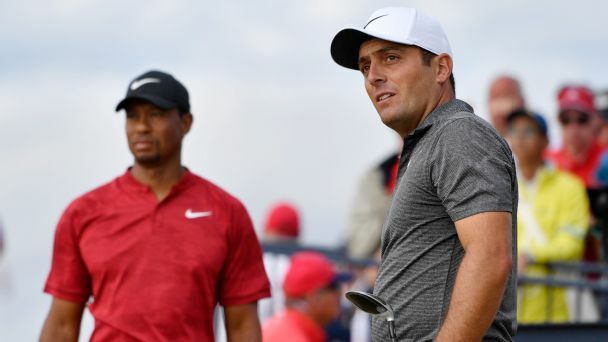 Tiger Woods says he wants to do much more than just help Jim Furyk call the shots as a Ryder Cup assistant when the Americans head to France next month to defend their title. 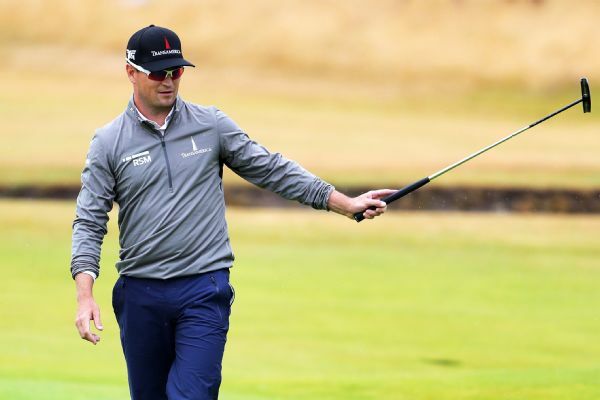 Zach Johnson and Kevin Kisner -- who are sharing a house during their stay in Carnoustie -- also share the lead after two rounds at The Open. 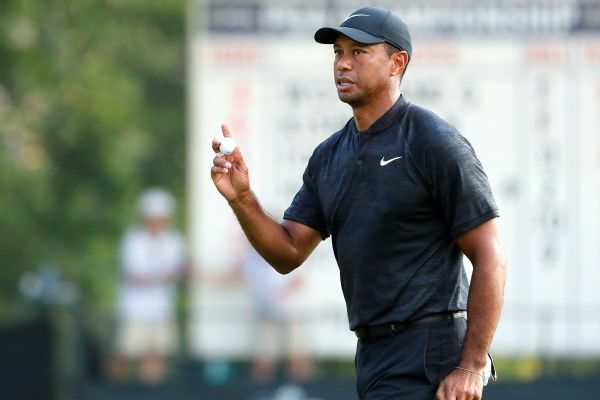 Tiger Woods shot a 66, but two bogeys at the end of his delayed second round left him frustrated. 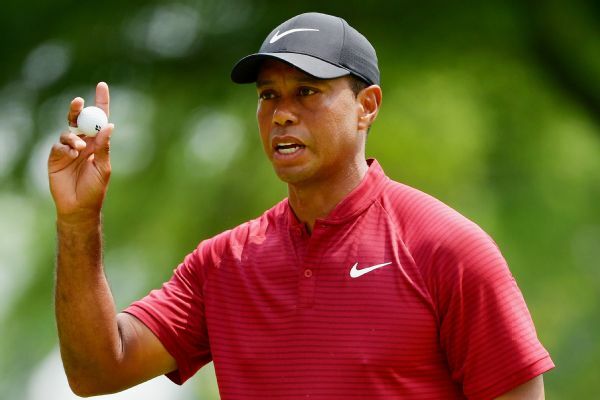 Now he gets ready to start the third round of the PGA Championship. 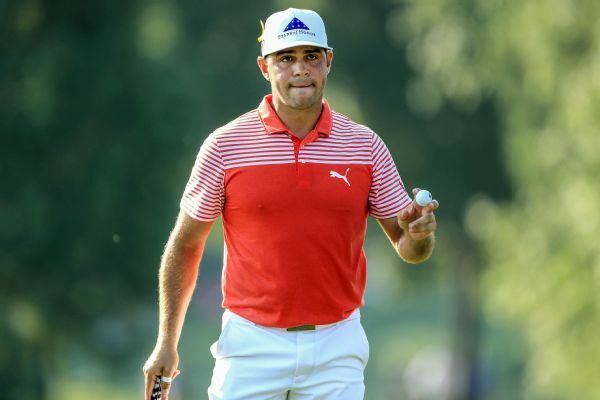 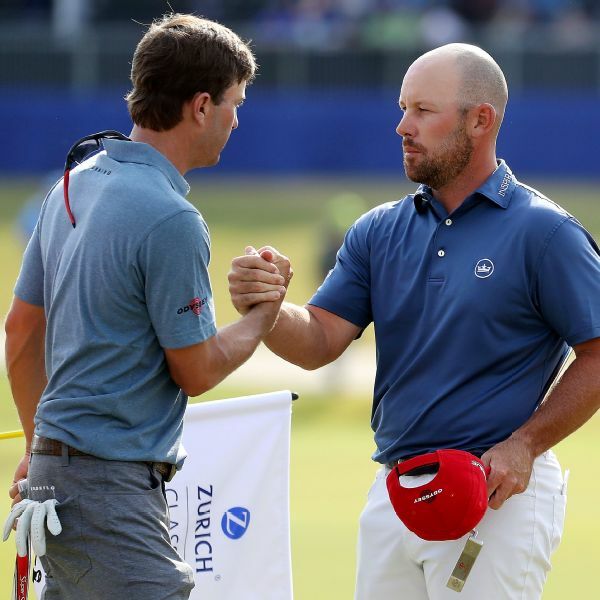 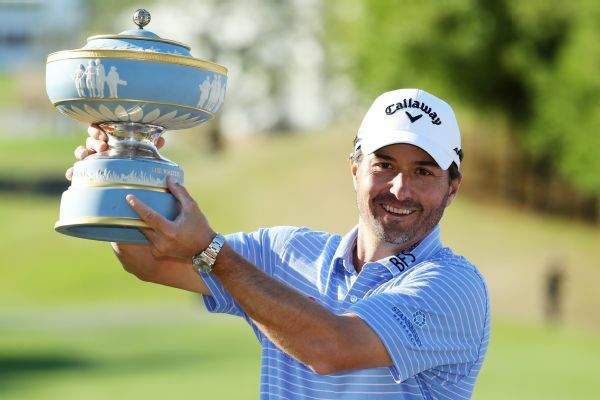 A week that began with a loss ended with the biggest victory of Kevin Kisner's career when he beat Matt Kuchar in the championship match of the WGC-Dell Technologies Match Play 3 and 2 on Sunday. 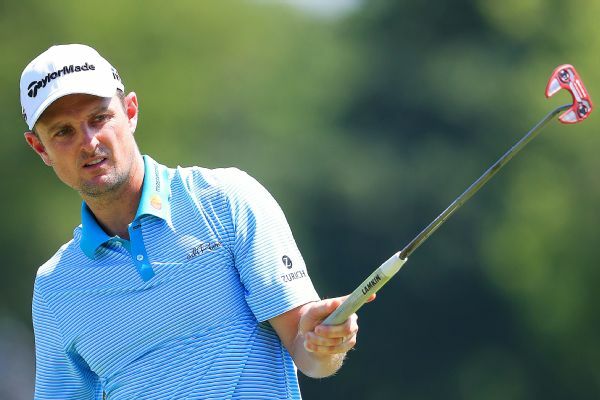 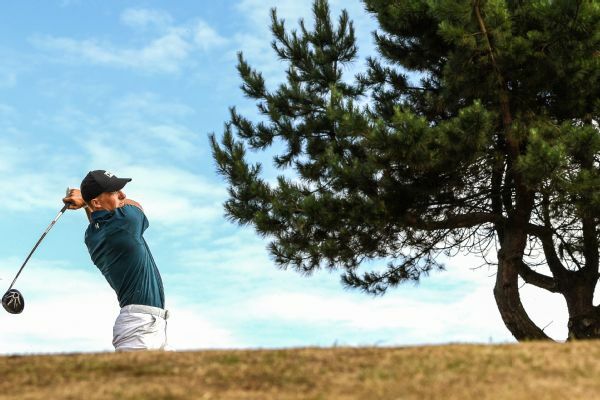 Jordan Spieth, Xander Schauffele and Kevin Kisner are in a three-way tie for the lead entering the final round at The Open. 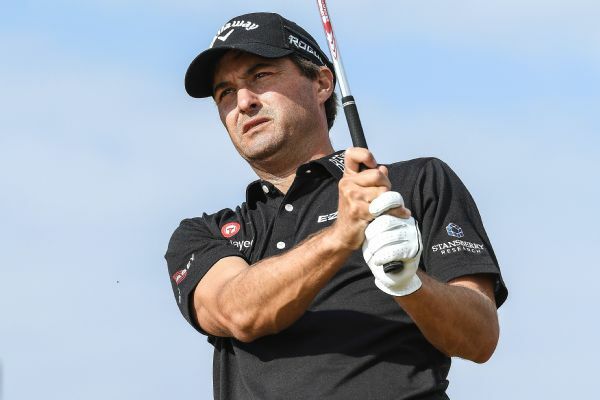 Kevin Kisner holds the first-round lead at the Open Championship as players adjusted to Carnoustie.